Have peace of mind knowing your business, staff, and most critical assets are safe and sound. 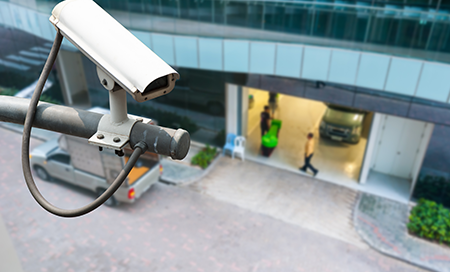 Any comprehensive protection strategy should include video surveillance. That's why, at Cook's Computer, we offer a variety of first-class surveillance cameras designed to keep your facility, employees, and visiting clients safe. Our surveillance solutions provide an innovative but affordable option to keep track of everything that's happening on your premises. And when a crime does take place, a rapid and appropriate response can be delivered with minimal damages.